The Victorian Chapter's experiment with a learning environments debate produced the biggest Chapter event in LEA's history - and challenged some fundamental ideas about our education system. 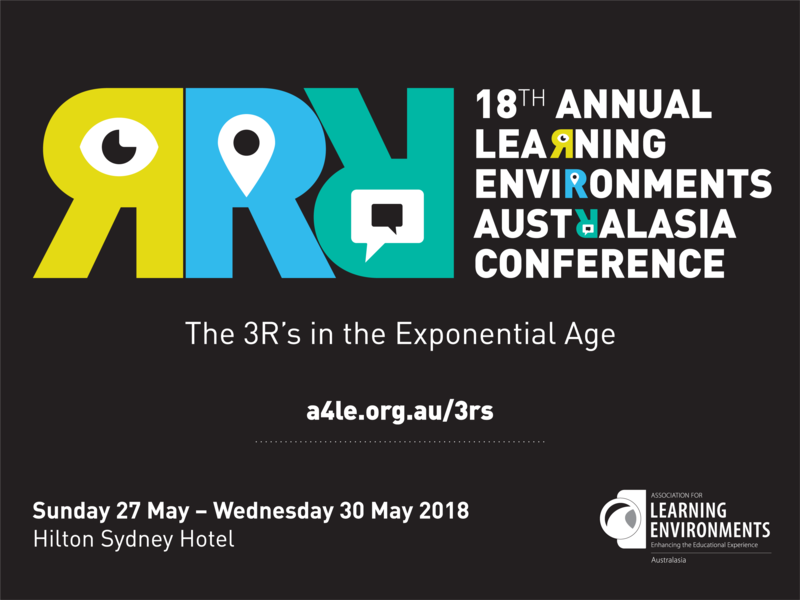 The event was set in a pedagogically fitting space, the Arts West Forum Theatre, which was the Overall Winner of the 2017 Learning Environments Australasia Awards for Excellence in Educational Facilities. Over 140 guests came to watch as two teams of three battled out whether ‘Future Schools should be built for the purpose of learning rather than teaching’. The evening was hosted by Honorary Enterprise Professor Maxine McKew, Melbourne Graduate School of Education, University of Melbourne, and adjudicated by three representatives of the Melbourne University Debaters Society (MUDS). As the audience pondered Deb’s philosophical perspective, Hamish Curry of the Asia Link Institute at The University of Melbourne used sound reasoning to summarise the affirmative team’s argument in spectacular grace. As we closed the book for the Negative team, Oscar Pearce of Albert Park College had the final say concluding with his own need for teacher guidance and called out the affirmative team’s use of “Trump-like drama”. As Maxine thanked the speakers and provided insights, suspense built in the room as the adjudicators left to make the final judgement call. Chatter built in the audience with little consensus on which team deserved the winning title due to the high calibre and distinct style of each speaker. The verdict came in and the Negative team (‘pro-teaching, not anti-learning’) won for their logical arguments and impeccable manner. The best speaker was awarded to Deb Cordingley, the second speaker of the Negative team. As the crowd left the theatre there was a sense of excitement and enthusiasm in the air. 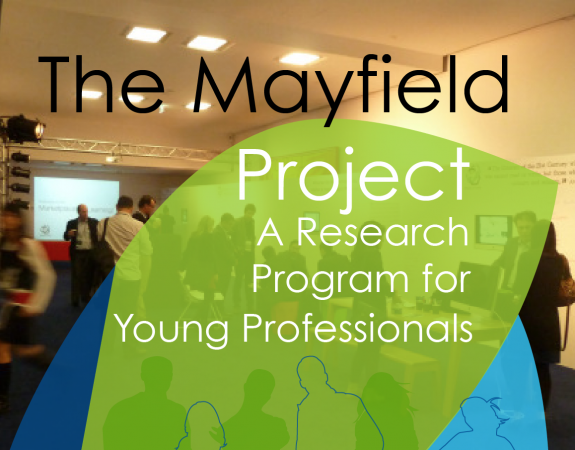 It was reminiscent of the atmosphere created by the 2016 Mayfield project, which provided a platform to challenge and test ideas in a small group of people passionate about creating better learning environments. Congratulations to all involved, our excellent host, adjudicators and of course debaters! It was a GREAT debate.